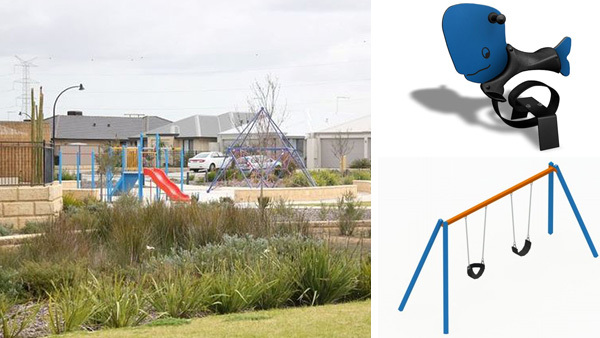 As part of the City of Armadale 2018/19 Capital budget Villatella Park Harrisdale has been identified for playground improvements. Due to recent ongoing resident requests, new shade sails have been approved to be installed over the existing playground equipment within Villatella Park. Currently there are no trees/shade located within the vicinity of the playground therefore the addition of shade sails will allow greater year round useability of existing equipment. Additional pieces of play equipment including a Ping Pong table, double community swing with junior and senior seats and a junior "Whale Rocker" will also be installed to provide added play value for all age groups.